Fuerte Ventura literally translates to “Solid Wind”. Besides, it is an island which makes it an awesome spot for kitesurfing year round. Here is a quick review of the visit to Corralejo. The Wind in Fuerteventura is strongest during the summer season, and the waves peak out at winter. 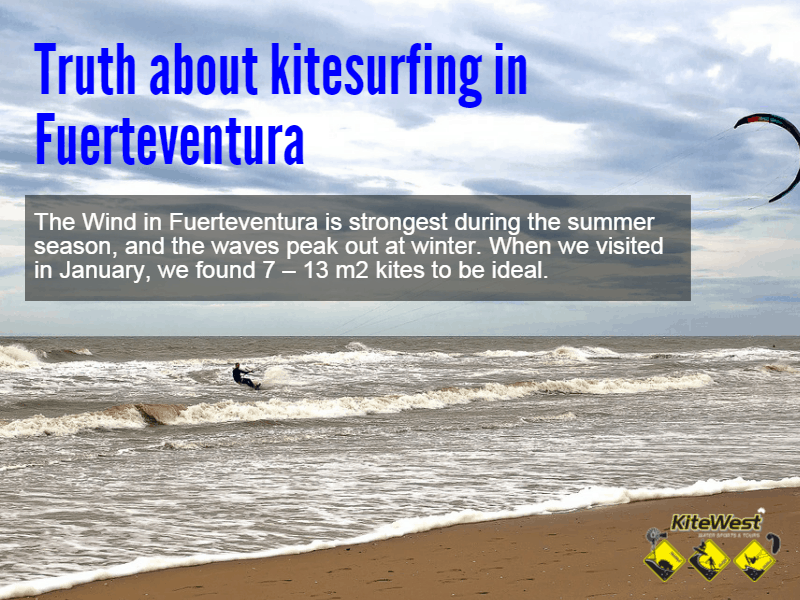 When we visited in January, we found 7 – 13 m2 kites to be ideal. We stayed in the northern part of Fuerteventura, in Corralejo. The Flag beach is the nearest beach to this area with good onshore winds and little to medium size waves. The shoreline is just sand with a few rocks scattered around. There are a few more beaches on the northern coast close to the airport. If you follow the north coastline towards Cotillo, you will find a few rocky spots with huge waves. We strongly advise beginners to stay out of this area. There is a great wave spot in Majanicho. The best freestyle spot in the North is near the lighthouse in the lagoon in El Cotillo. There are a number of spots with good waves in El Cotillo. On the South coast around Costa Calma, the Lagoon and Sotavento are the best spots. On the south coast, the winds may be slightly offshore. We experienced this happen during our visit. We advise you to wear a full wetsuit in winters, preferably a 4/3. In summer, you can wear shorty or boardshorts. Beginners will have a wonderful time here as these waters are quite forgiving. Wave riders, Freeriders, and big boosters will not be disappointed either. Regarding places to stay, there are quite a few apartments and hotels in the city. If you are going there just to surf then, we would highly recommend surf camps. Here in Fuerteventura, You can surf in any weather throughout the year. Other than surfing you can even go downhill mountain biking. You also get excellent food here. 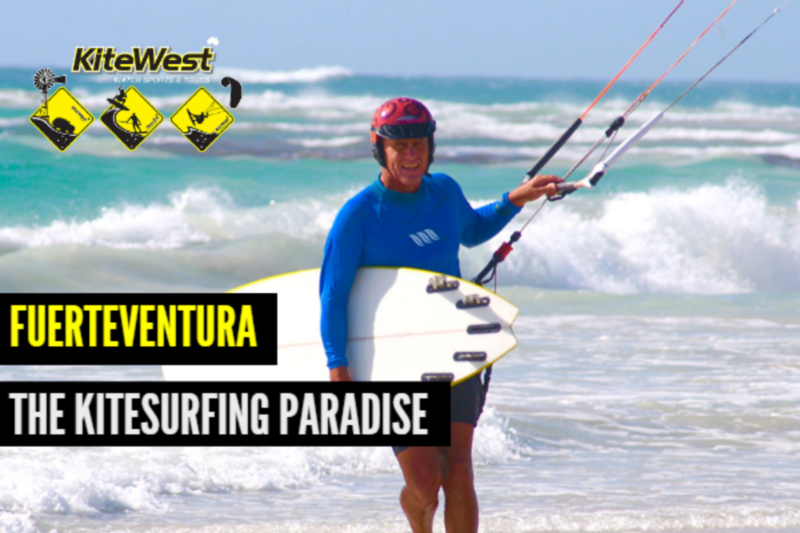 We honestly believe you’ll have an awesome time kitesurfing in Fuerteventura.  Related Post: Windsurfing Or Kite Surfing: Which One Should You Choose?